How important is DR Gaming Technology™s attendance at G2E Asia 2018, and for how many years have you now been attending the event? Our attendance at G2E Asia is driven by the fact that as a global supplier, we believe that it, combined with G2E Las Vegas, and ICE Totally Gaming London provides us with the best possible spread of global customers, across equally well spread times of the year. 2018 will see us exhibiting at G2E Asia for only the second time, following our initial attendance in 2017. 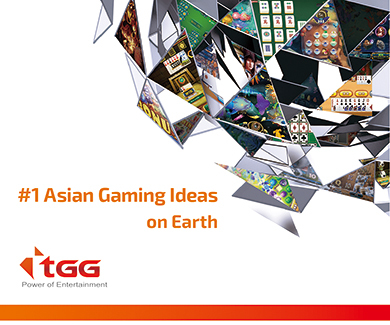 What key products and/or solutions will DR Gaming Technology™ be showcasing at G2E Asia 2018, and why? Could you give us a bit of a background on your position with Okada Manila. What does the position entail? Superstitions are as human as it gets. We all hold on to significant rituals before big moments or scary situations – and anyone who claims to have never had any superstitious thought is probably lying. Gamblers are among the most superstitious crowds and if you hang around in any big Monte Carlo casino long enough, you will start noticing players exhibiting their own personal rituals while gambling, especially before a crucial moment in play comes up, like drawing a card or rolling the dice. Why Do We Need Superstitions? 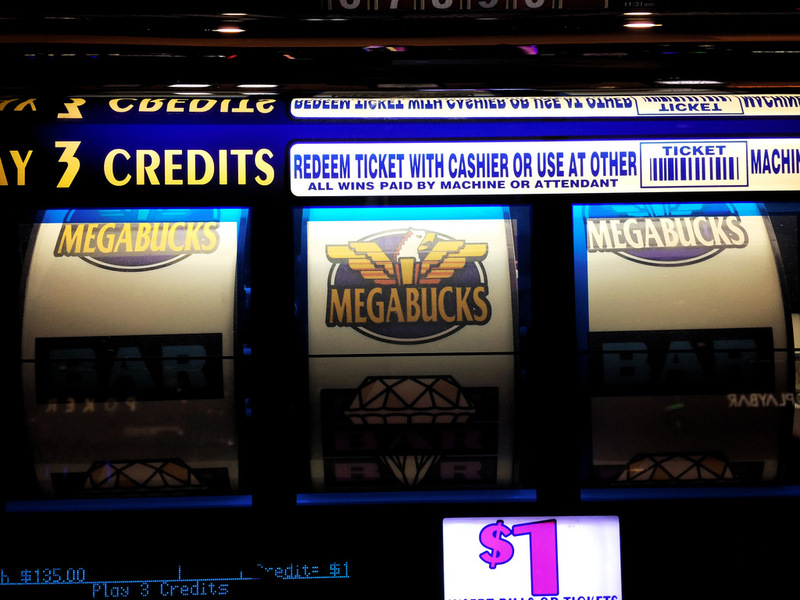 Megabucks offers the biggest slots jackpots ever recorded. Slot machines are easy to play and can be low stakes too, yet some of the biggest casino wins in history have come from the slots. The introduction of progressive jackpots has meant that the amount of money a player can win in a single spin has increased exponentially. As a result, players of both online and land-based casinos have won slots jackpots that run into the multimillions. Tell us about CasinoFlex Systems International. We are a young company, founded in 2015. Bas Baarbe and myself created the company and we are naturally both very active here. Bas is responsible for the technical and R&D side of the company – my focus is commercial. We have many years of experience in the gaming industry and that from different aspects – both as an operator and a manufacturer. Our in-depth knowledge of systems requirements led us to the clear conclusion that the market requires a new approach – that of CasinoFlex Systems International. Can you provide our readers an insight some of the features of CasinoFlex? From humble origins in a small Slovenian workshop, Zuum Ltd. has grown into a global presence, with affiliates in Las Vegas and corporate headquarters in the sunny Mediterranean climes of Cyprus. The journey, which began in 2005, has been shaped by moments of inspiration, perseverance, courage and luck. The company evolved through many phases, not least a difficult beginning, but eventually Zuum found a prosperous path. Let me start by congratulating you on your new role with TRANSACT Technologies, you must be very excited about the challenges and opportunities ahead of you. Thank you. Yes, I’m super excited to get back into the gaming peripherals business with TRANSACT Technologies. TRANSACT has a reputation for supplying innovative, highly reliable, quality printers to the Gaming Industry and I have been brought on board to lead our sales and customer support efforts across Europe. After many years of going to market through distribution, the company have decided to better serve our European customers by going to market directly from our brand-new facility in the UK, so it is an exciting time to come onboard.